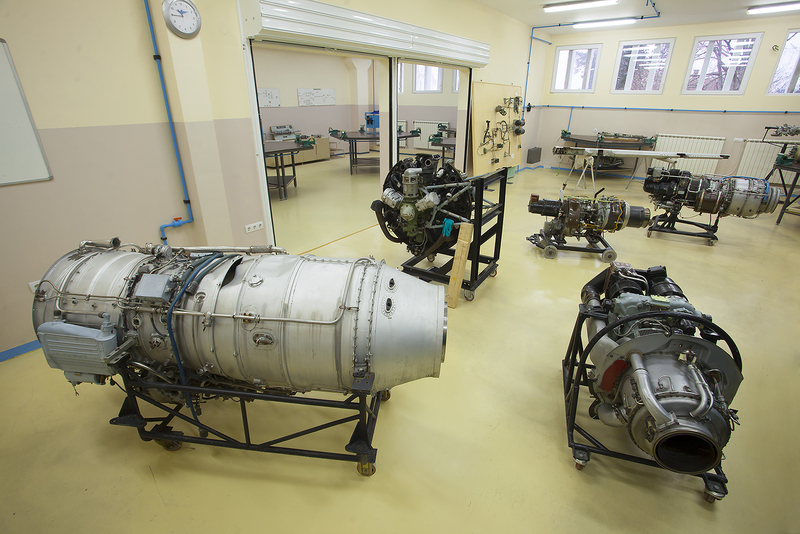 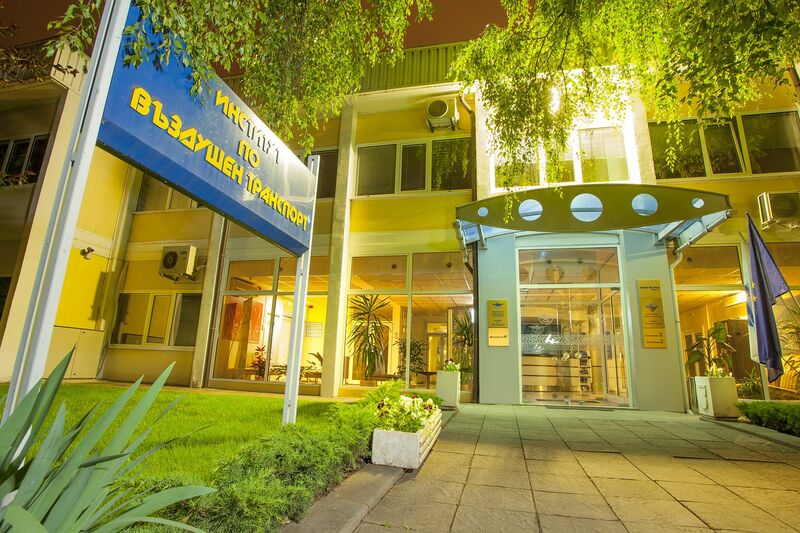 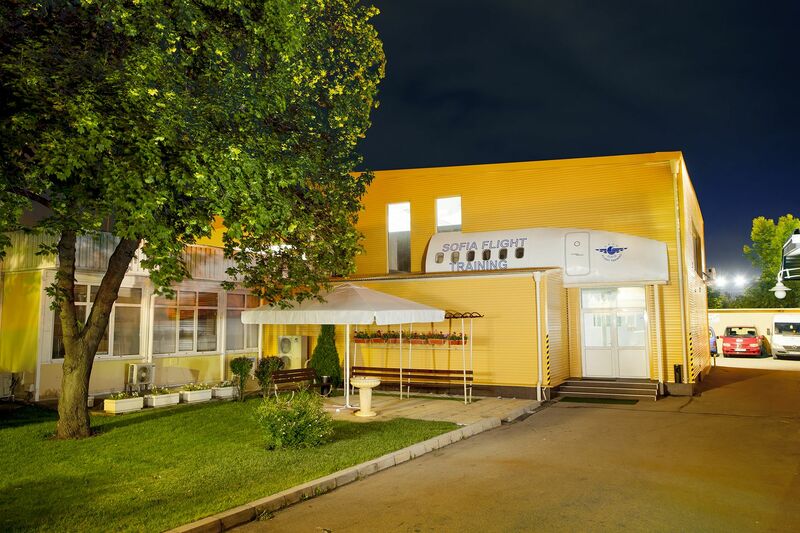 Sofia Flight Training (SFT) is a fully independent training center, established in 1971. 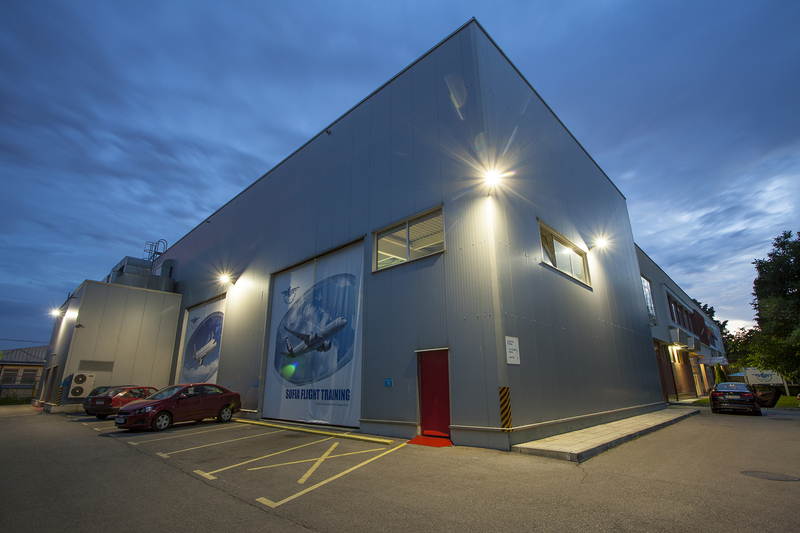 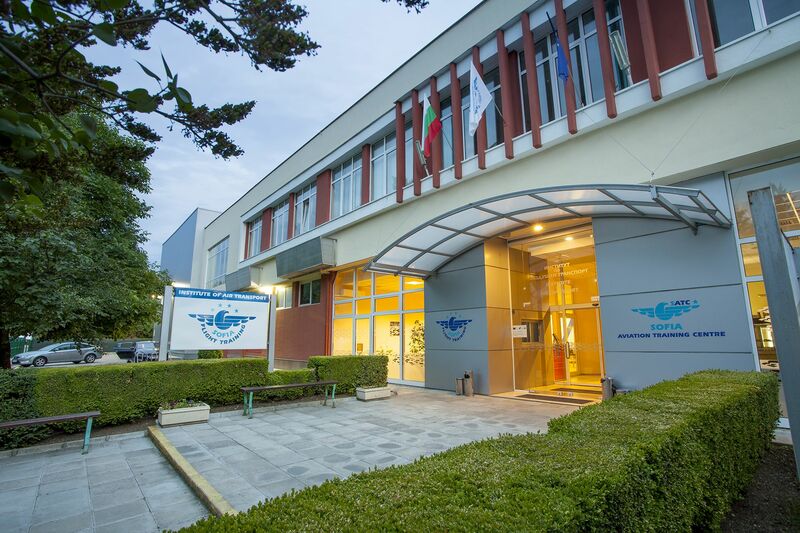 With more than forty years of multinational experience in the aviation industry, we are able to provide our clients with facilities and services of the highest quality, in accordance with the latest European Regulations. 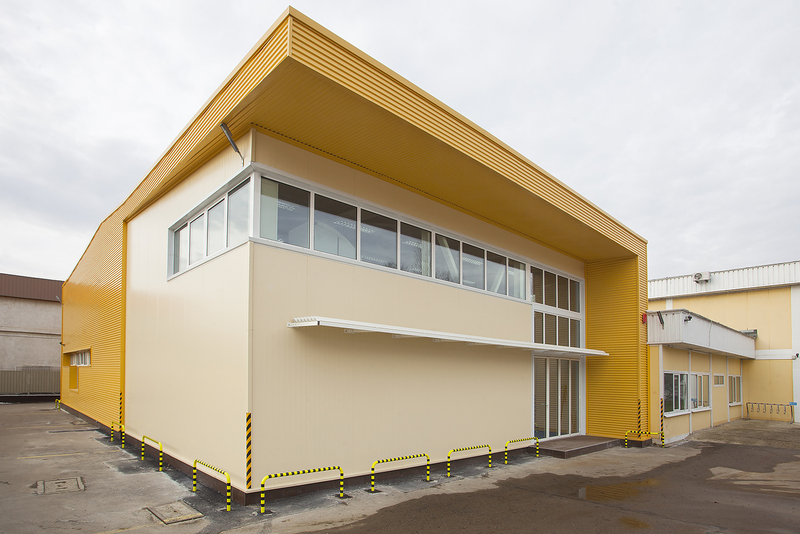 We are a reliable, modern, certified provider of training experience, notable for our strong customer orientation and professionalism. 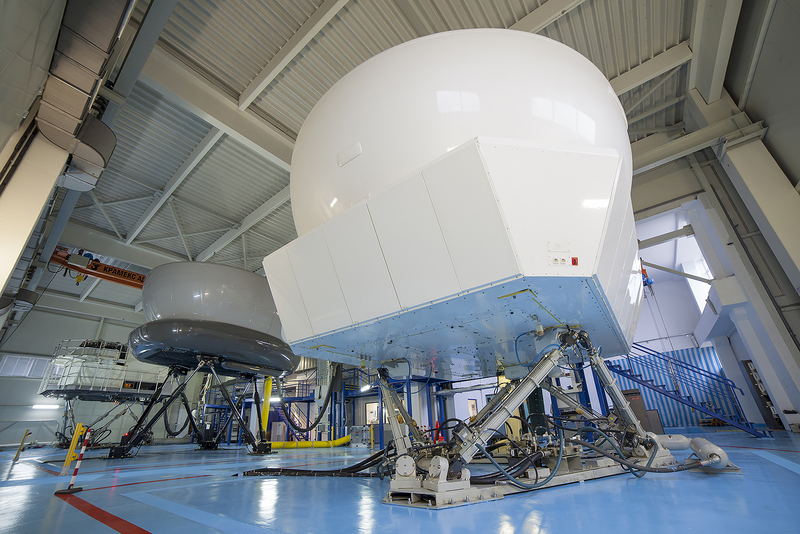 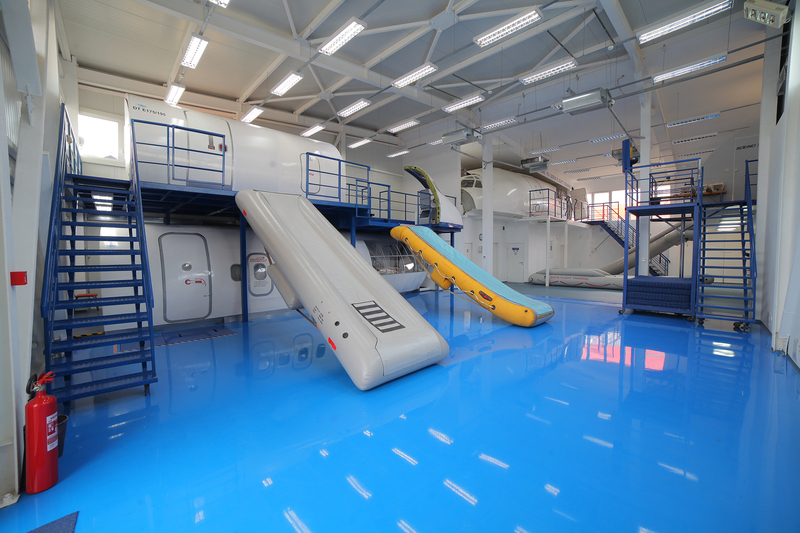 Our extensive equipment also includes five Cabin Emergency Evacuation Trainers for aircraft– A320, B737, E170/190, MD-80s, BAe 146. 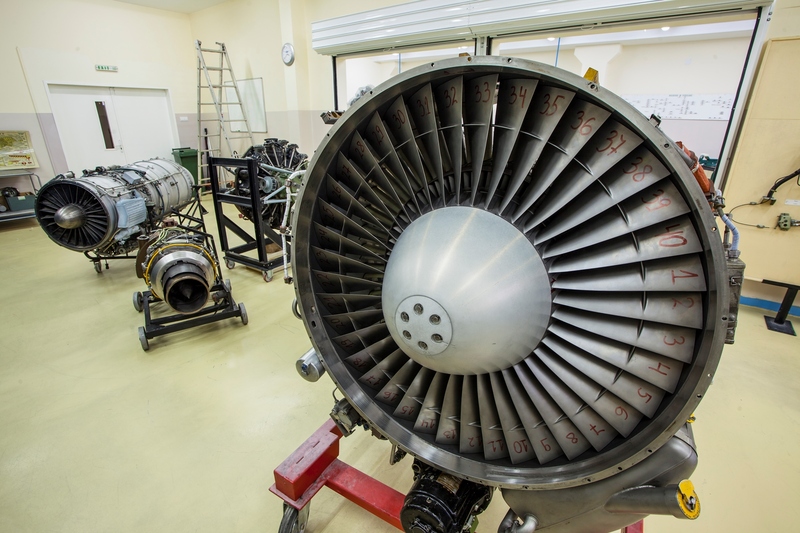 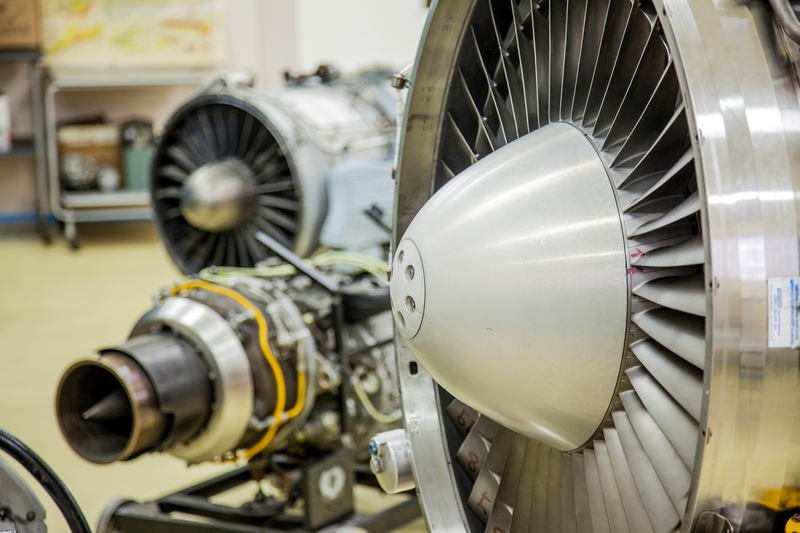 A significant part of SFT’s course portfolio consists of Aviation Technical Training which, with a degree of flexibility, can be provided at the customer’s location, or in our fully equipped classrooms, where practical training is conducted on a regular basis. 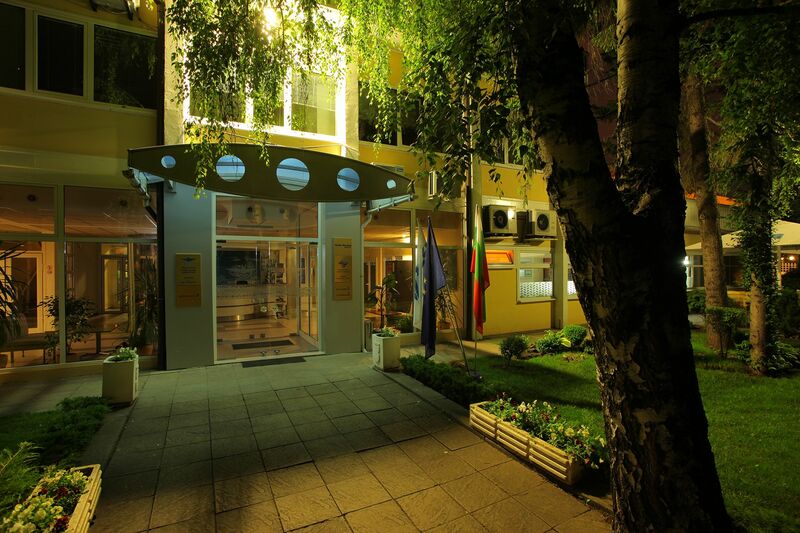 We provide our clients with active customer support, including hotel booking and visa issuance assistance, as well as organized transportation services. 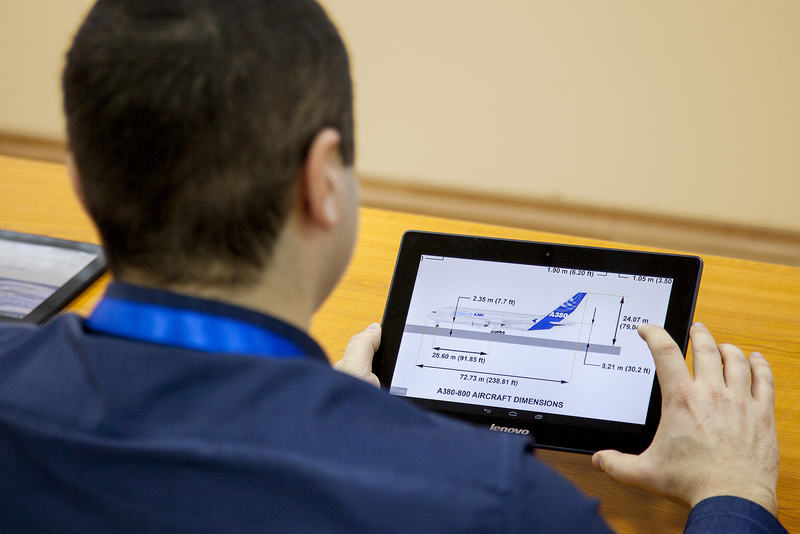 Quality is always guaranteed at Sofia Flight Training!